You are browsing the Blog for Vintage Cars. Many people have passion on cars. 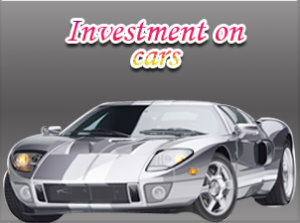 This craze naturally builds on based on the model of the car, smooth drive technology, exotic features, etc. But, do you know one interesting fact? You can make tremendous money by investing on cars, which gives a benefit far greater than investing on gold, real estate and mutual funds. If you want to multiply your return on investment then the brilliant way to proceed on is to invest on vintage and classic cars. Classic cars are even made tax-free by the new tax regulation act. According to Knight Frank’s Luxury index report, Vintage car prices rose 395 per cent in the 10 years to the end of 2012 beating gold coins, fine art and stamps. Bugatti Type 57SC, 1936 is the most expensive car ever sold on the market. 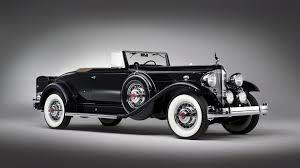 The car has been sold around $31.75 to $41.28 million in a private auction. 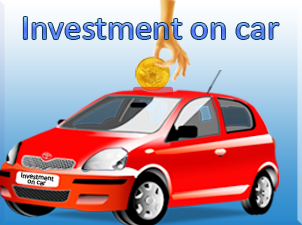 The ROI what you get on vintage and classic car investment proves comparatively the maximum reap on your deal.